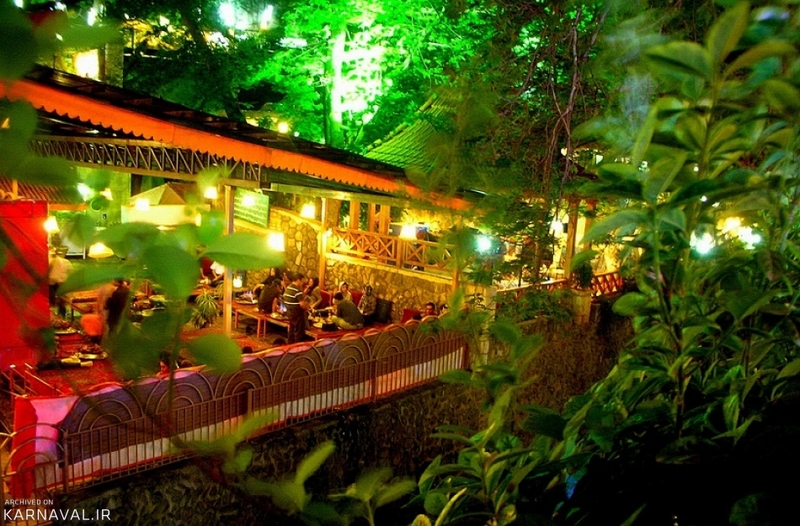 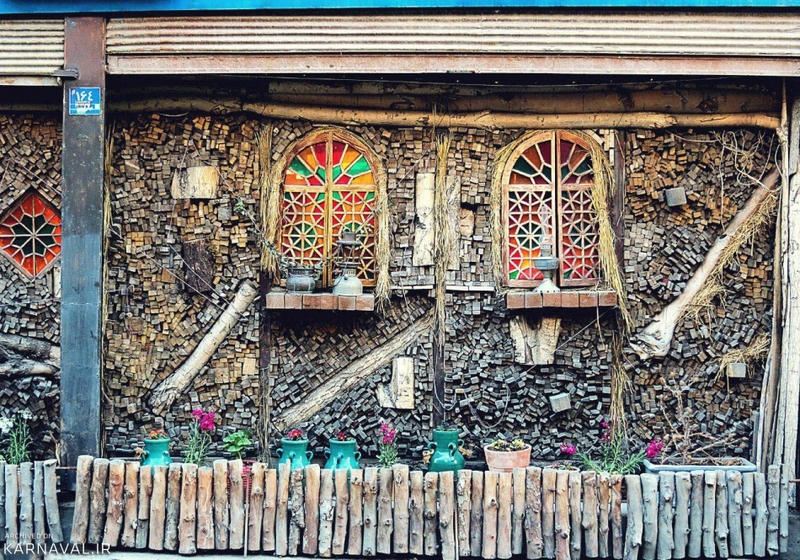 Darakeh is a tourist and leisure resort very close to the capital city. 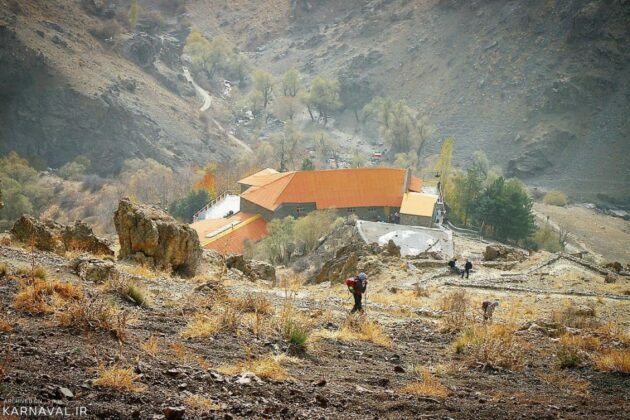 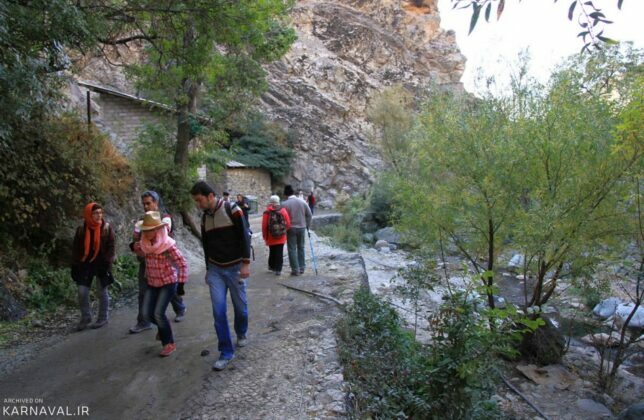 It lies on mountain slopes, making it an ideal place for hiking. 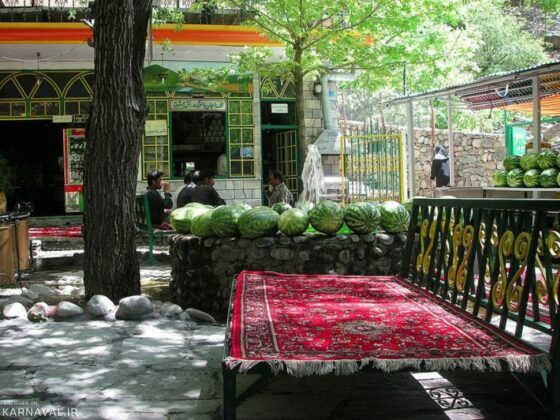 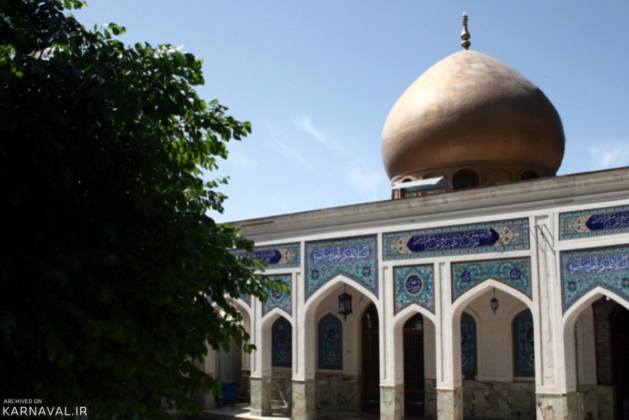 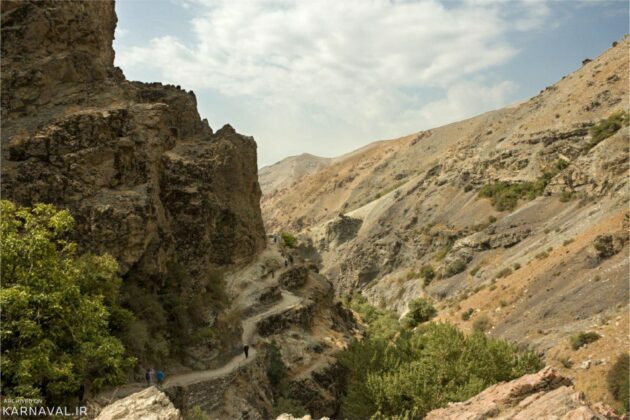 Darakeh features scenic nature, a great mosque, prayer site, holy shrine and small bazaar. 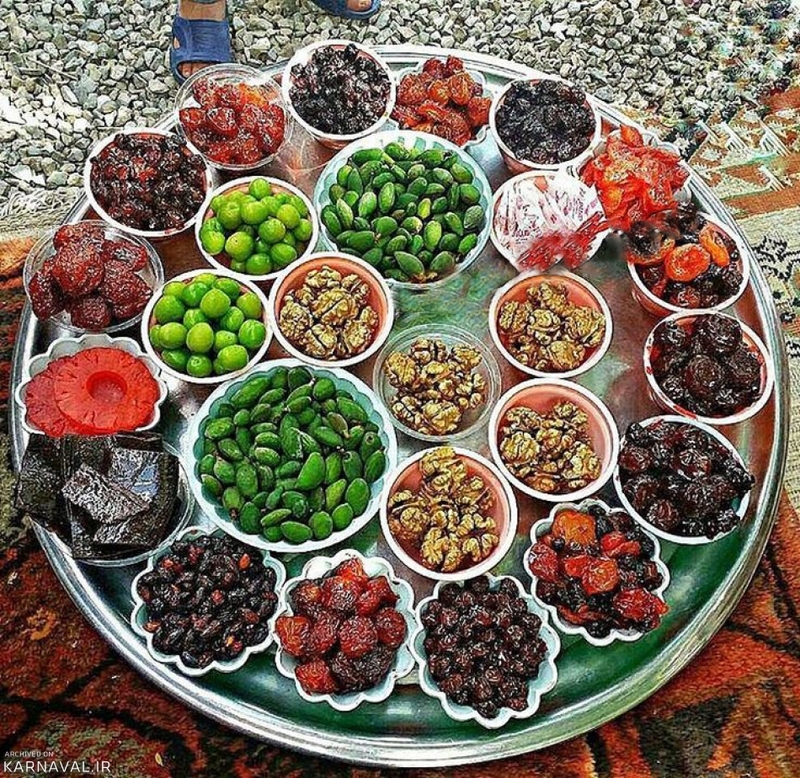 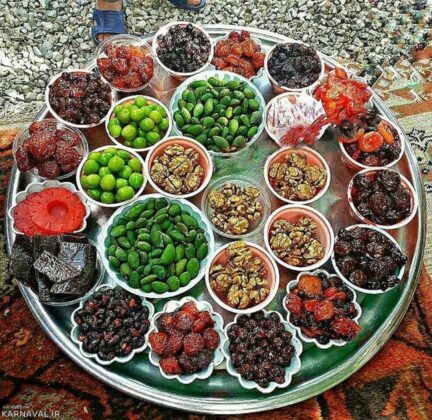 Darakeh is second to none. 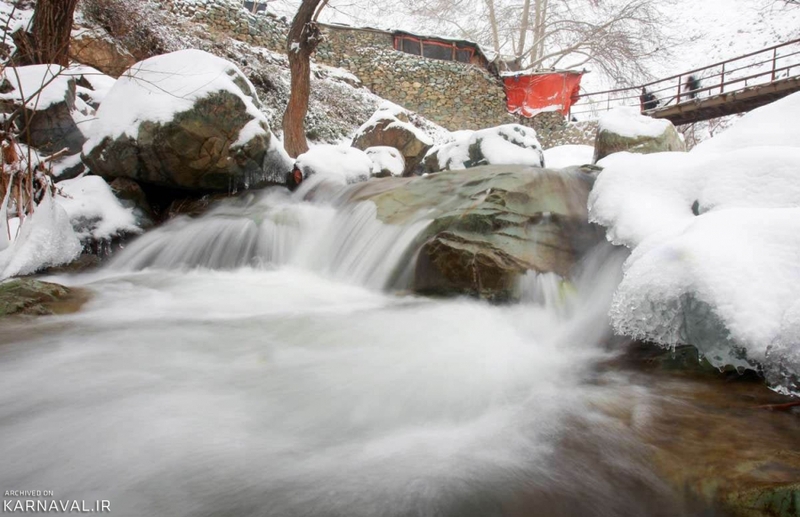 It has mountains, gardens and rivers whose banks are covered with trees. 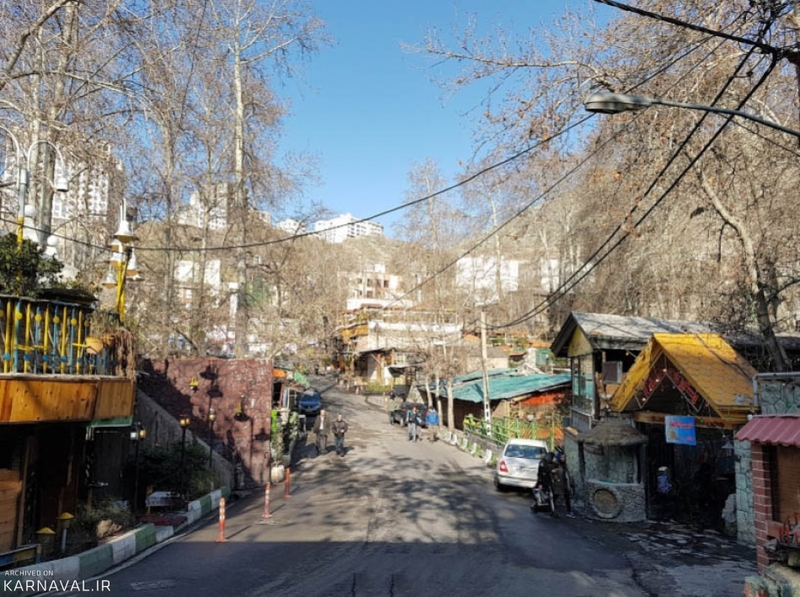 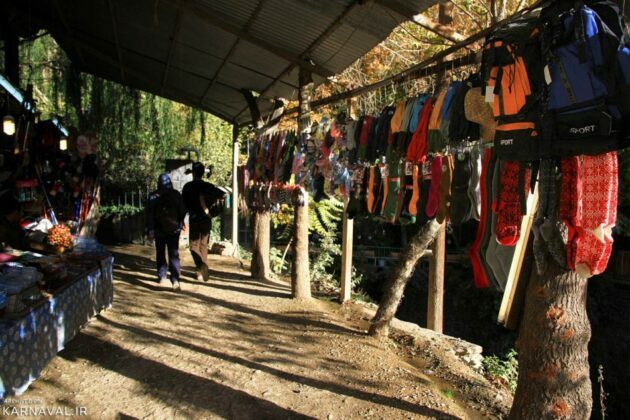 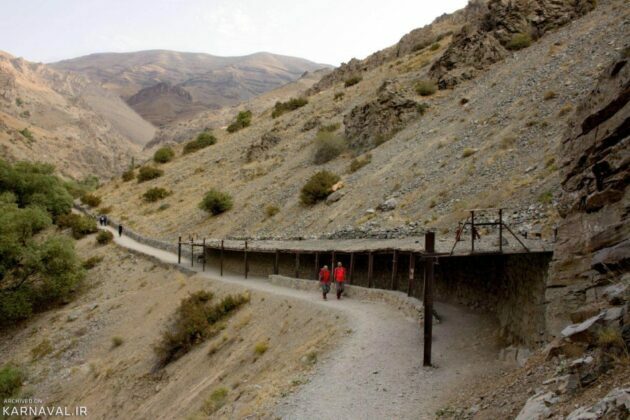 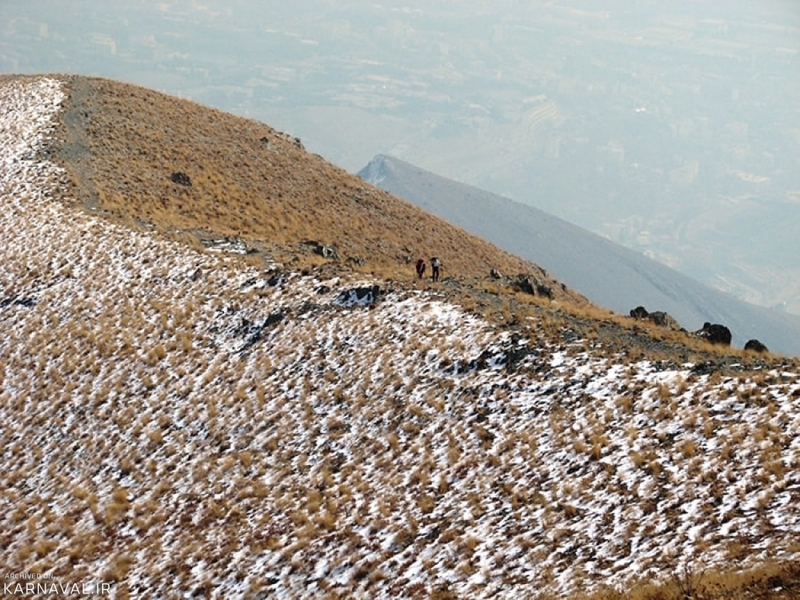 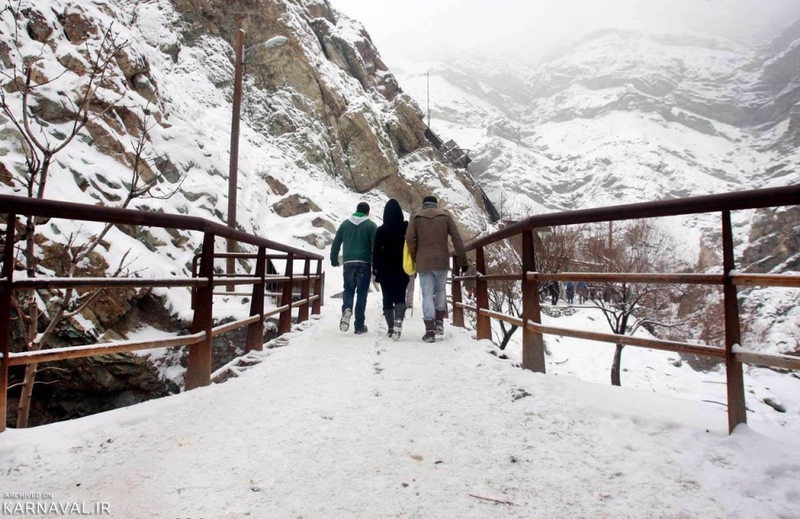 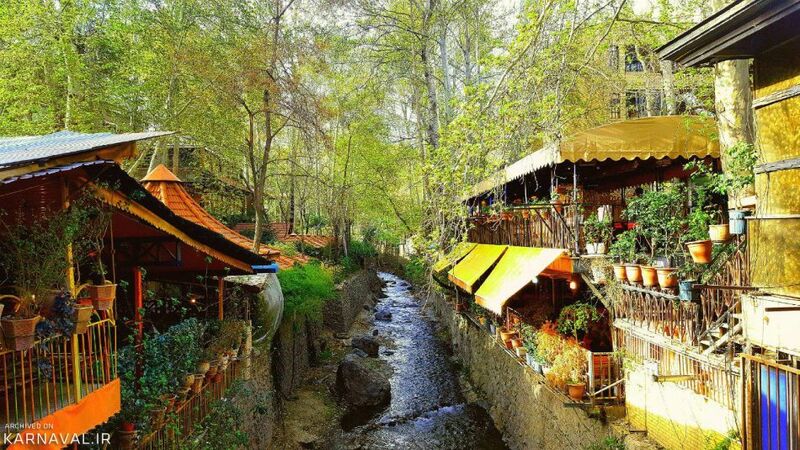 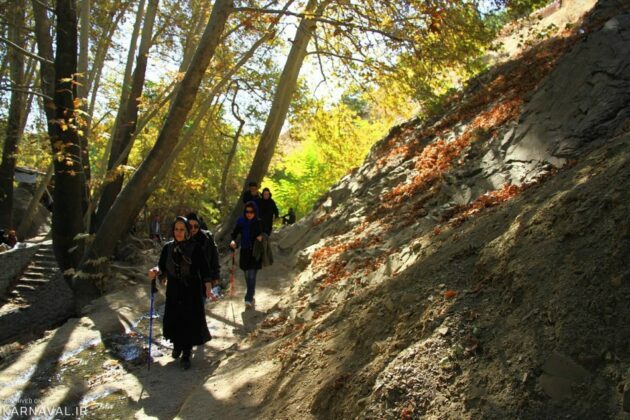 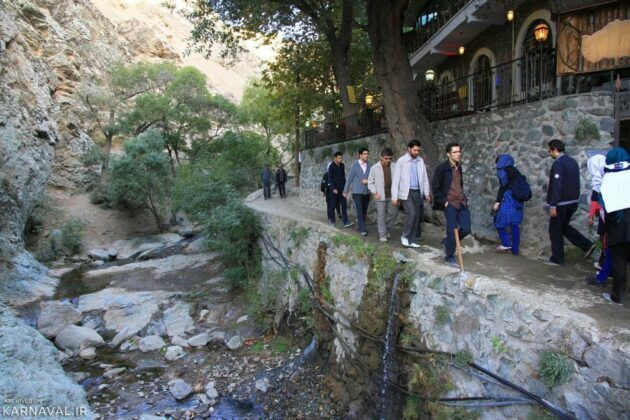 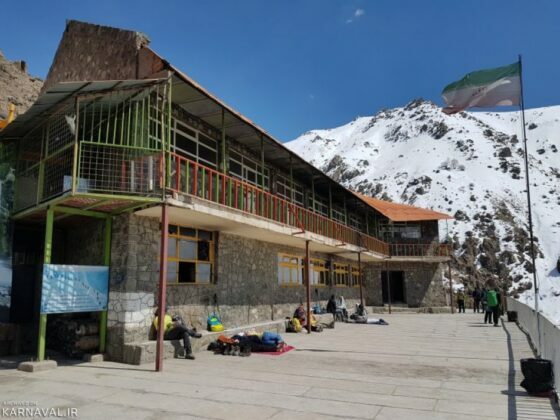 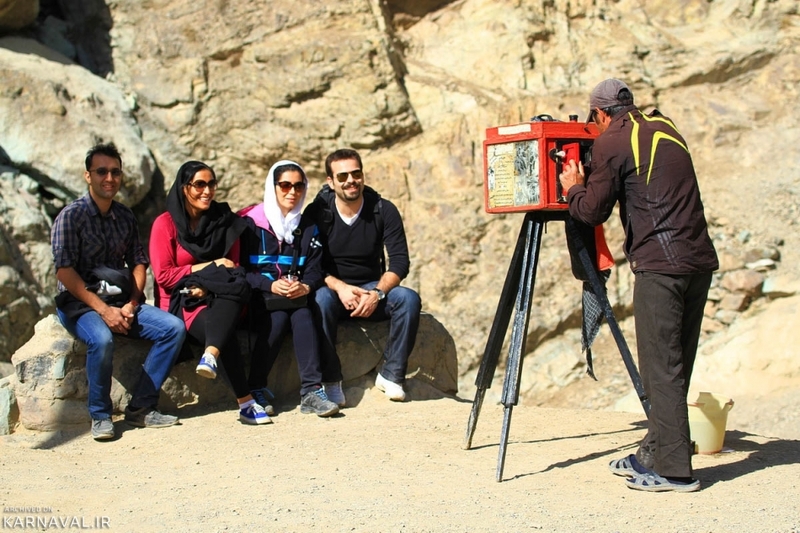 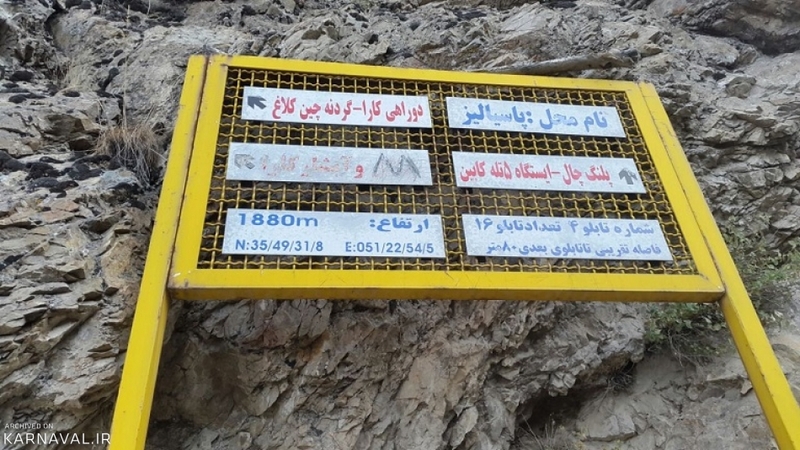 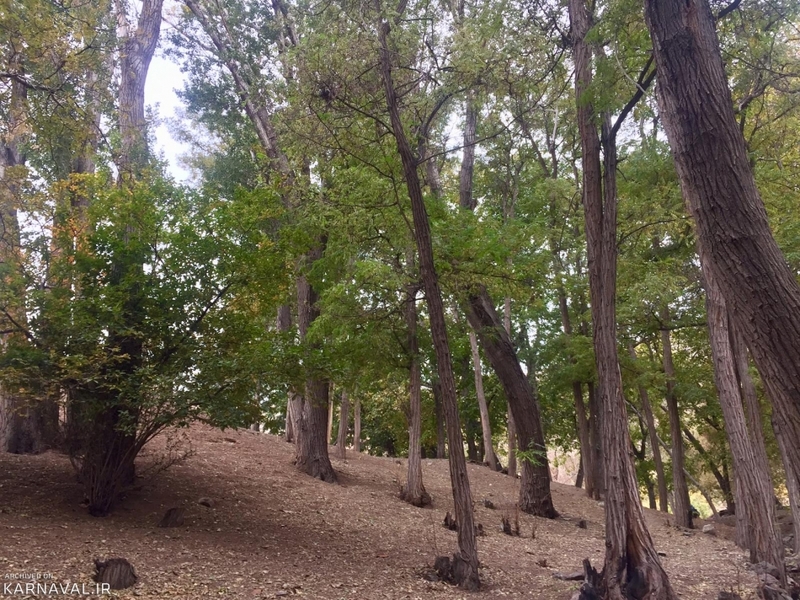 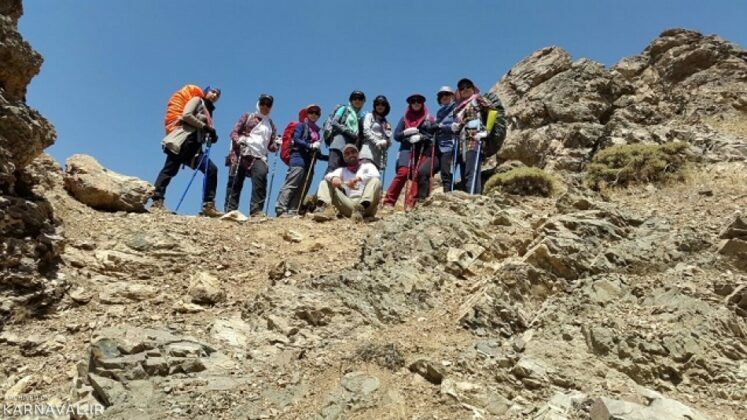 It is popular mainly because it lies next to the mountains to the north of Tehran and it has a pristine and fabulous path for those who go hiking there. 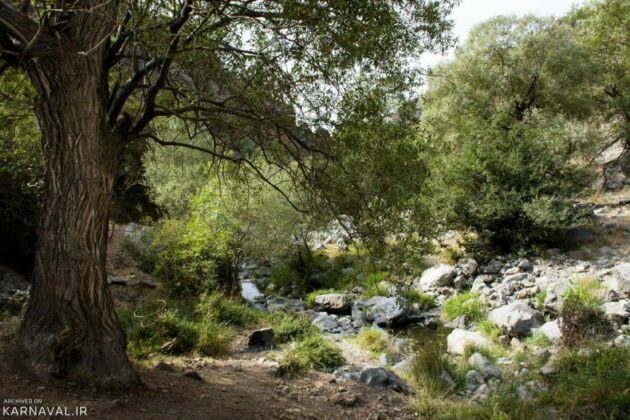 Darakeh is also an ideal place for day-long trips to Mother Nature. Darakeh neighbourhood has numerous luxurious summer houses and villas located in gardens crisscrossed by alleys. 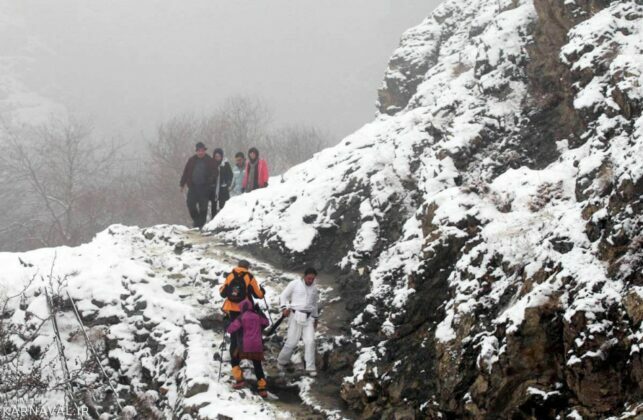 Mountaineers have to pass through those alleys to get to the main mountain path. 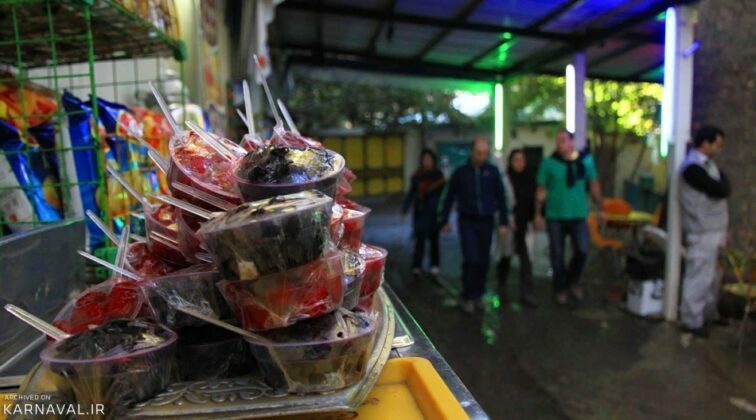 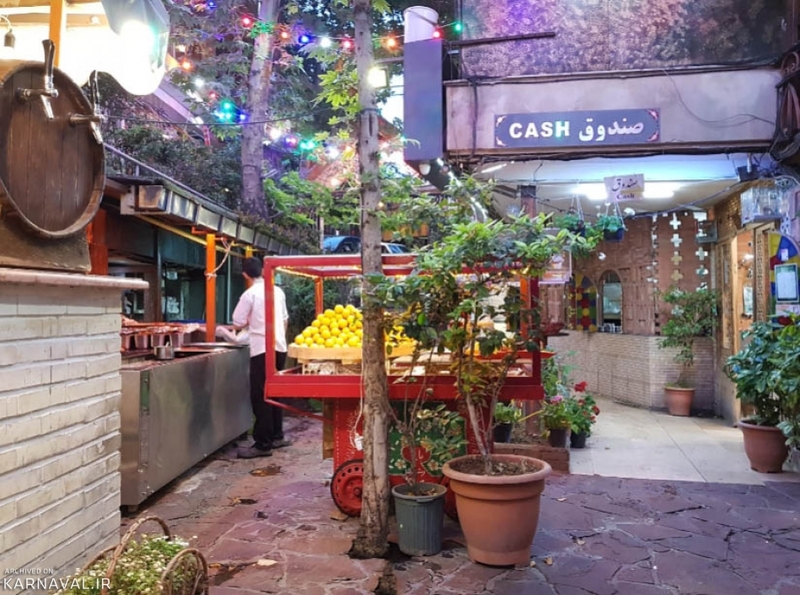 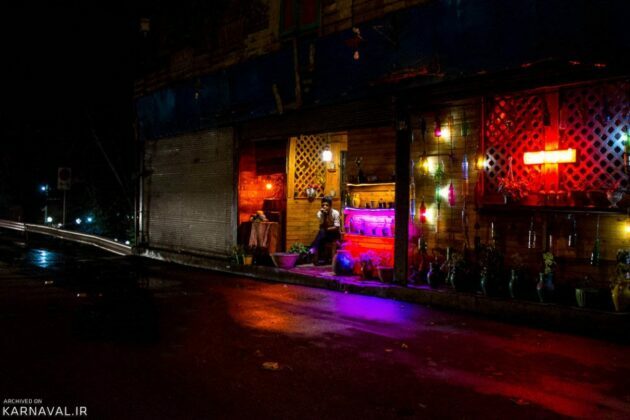 There are also restaurants and shops in Darakeh. 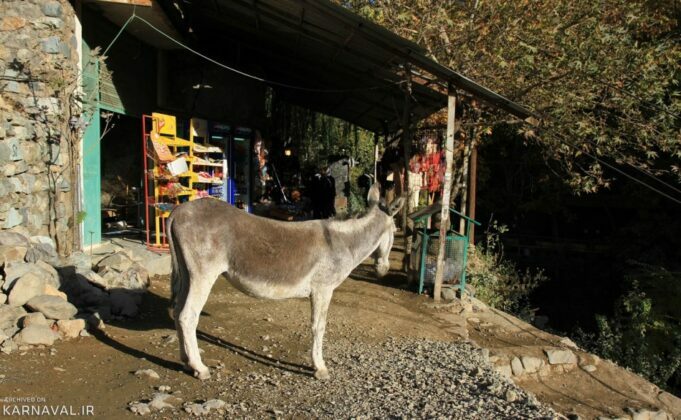 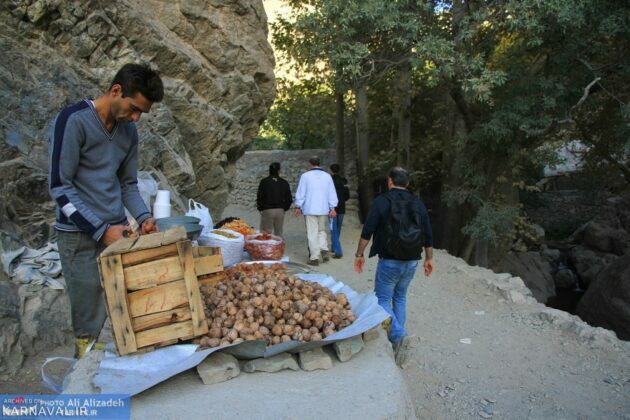 Locals offer their products at a location at the foot of the mountain. For example, local cherries are sold during summer, and blackberries and medlars picked from local gardens are sold during autumn.